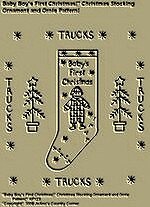 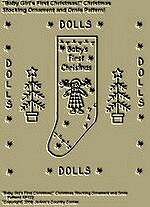 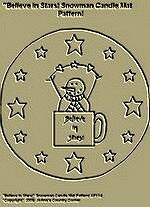 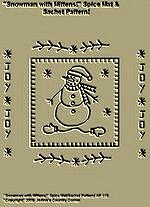 #A182 Primitive Stitchery Pattern, "Three Gingerbread Boys with Candle!" 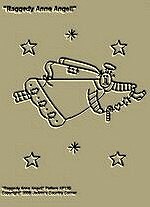 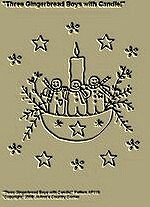 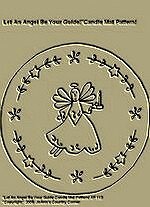 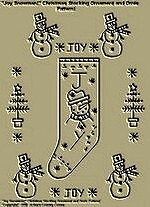 Primitive Stitchery Pattern, "Three Gingerbread Boys with Candle!" 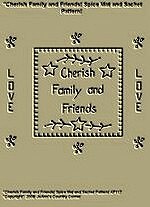 measures 6 1/2x7 1/2". 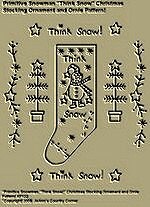 #A194 Primitive Stitchery Pattern "Snowlady with Heart Hat and Garland!" 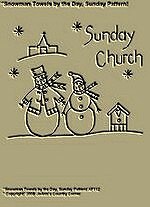 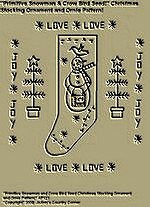 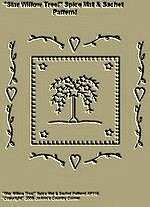 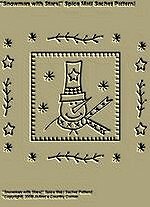 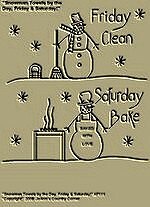 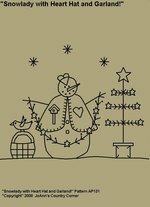 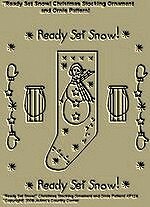 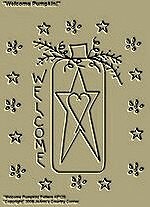 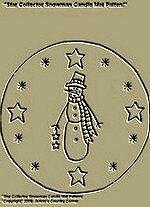 Primitive Stitchery Pattern, "Snowlady with Heart Hat and Garland!"